PETER Andre has admitted his son Junior doesn't want to hang out with their family anymore. The teenager - who turned 13 earlier this year - has even told his popstar dad he's "too cool" to be seen with the family when they go out together. In his latest column for new! Magazine, Pete revealed how Junior also refused to go on a recent outing to a friend's farm in Taunton, Somerset. Pete explained: "Now that Junior's a teenager, he's too cool to come to the farm with his dad, so stayed with a mate." Junior, 13, and his sister Princess, 11, have been living with their dad, step-mum Emily, and half-siblings Amelia, four, and Theo, one, since the start of the summer. 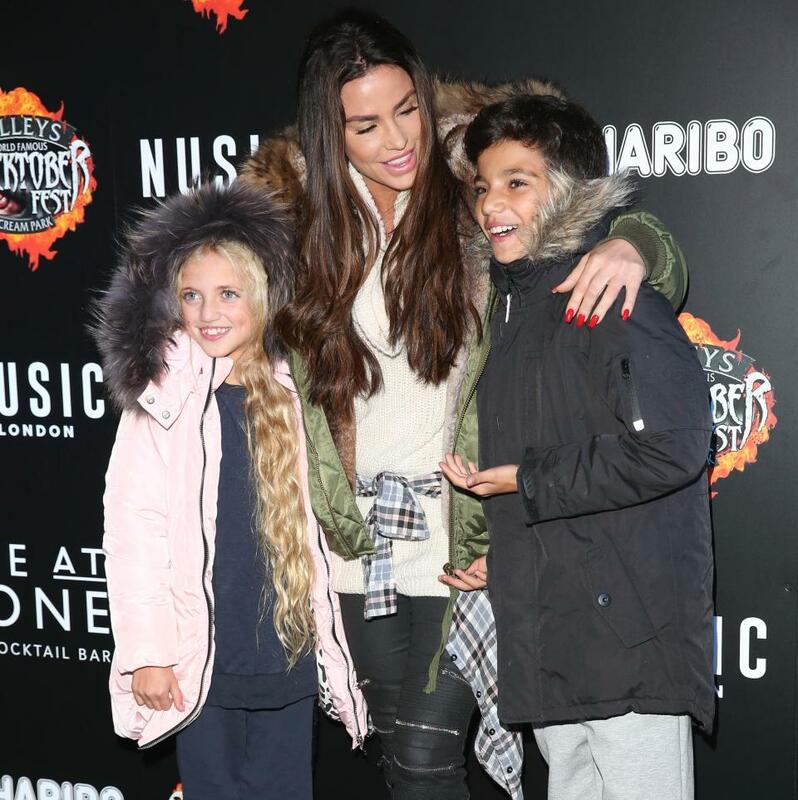 The move came after Pete and Emily decided to give Princess and Junior's mum Katie Price time to deal with her personal and financial issues. It's been a tough few months for Katie, who was arrested for drink-driving last month. And her financial issues are taking their toll, with Katie now having to wait until December to find out if she's been made bankrupt. Being away from Princess and Junior, and her youngest kids Jett and Bunny, has been tough for Katie.